This is a syndicated show, with content shared by WFHB in Indiana. Behind the prison walls, a message is called a kite: whispered words, a note passed hand to hand, or a request submitted to the guards for medical care. Illicit or not, sending a kite means trusting that other people will bear it farther along till it reaches its destination. 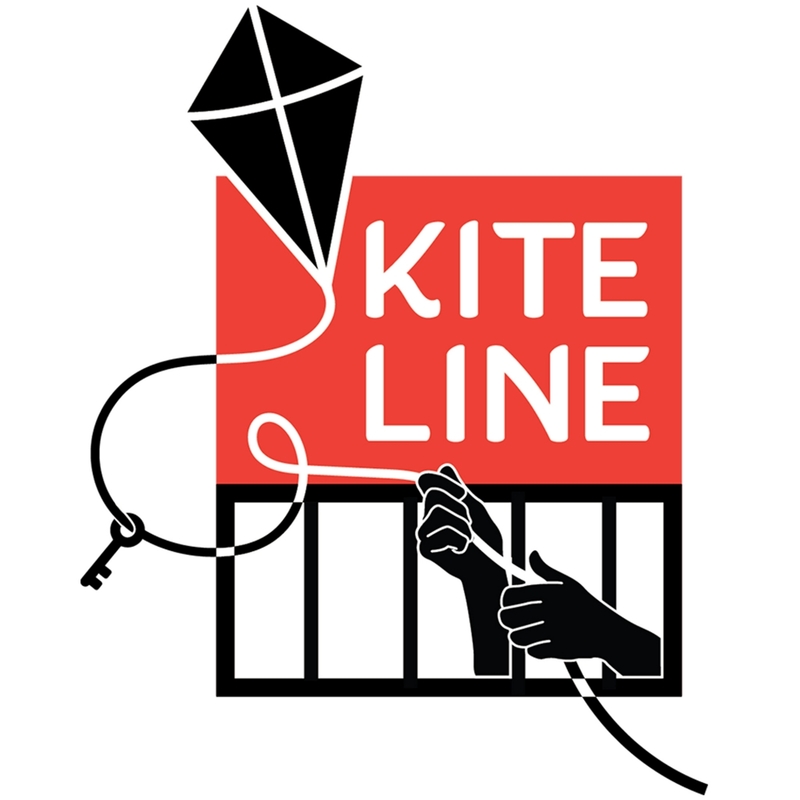 Kite Line is a weekly radio program from WFHB in Indiana, with a goal to amplify the voices of those within the prison system, while encouraging dialogue with those on the outside. With a blend of first-person storytelling, current prison news, and educational segments, we hope to spread knowledge about and humanize those affected by prison.